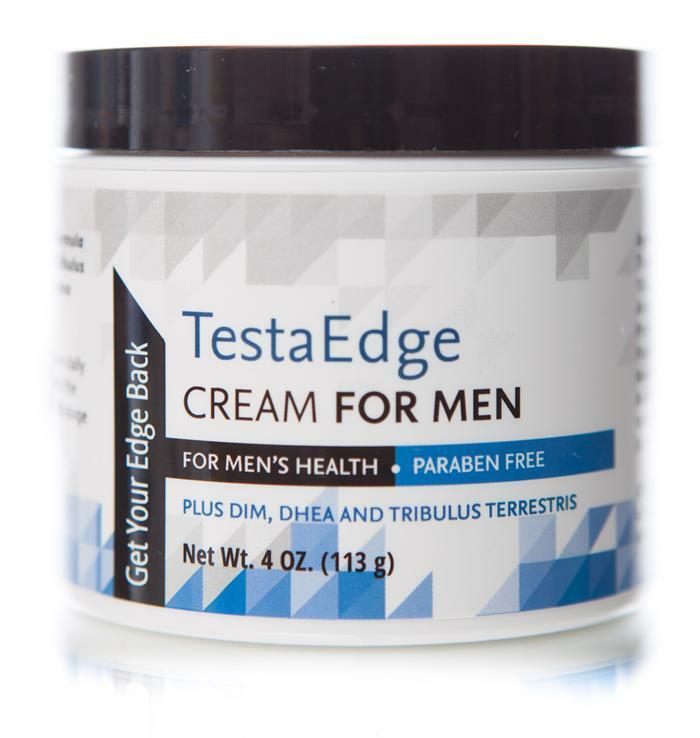 TestaEdge is a cream that was designed to help regulate your body. 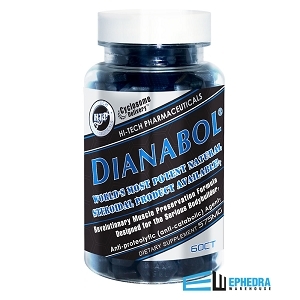 Libido Edge Labs are true veterans when it comes to these types of products. This cream is designed for use by men. 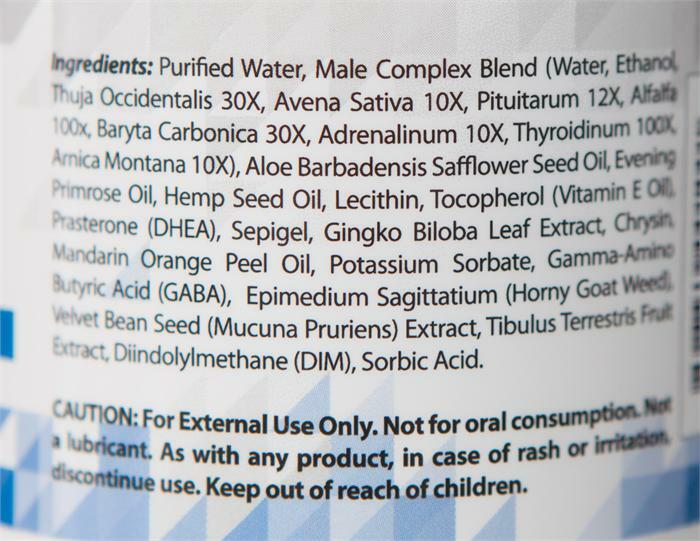 If you are a Woman looking at this product check out TestaEdge for Women. Be sure to leave a TestaEdge review to let us know how well this product has worked for you. Suggested Use: Apply 1/2 to 1 teaspoon of cream daily to clean dry skin such as inner arms, behind the legs, upper chest of stomach as needed. Massage in thoroughly.